Can augmented reality revolutionise oral hygiene? While augmented reality (AR) and oral hygiene appear to be an unusual pairing, the technology’s potential to revolutionise the category is becoming increasingly apparent as industry players harness this technology to attract and engage consumers. Far from the generic electronic toothbrushes we are used to, brands are exploring ways to leverage AR and enhance the brushing experience. While just 18% of global consumers say they currently use digital tools to manage their dental and oral hygiene, 40% would consider doing so in future, according to GlobalData’s 2017 primary consumer research. 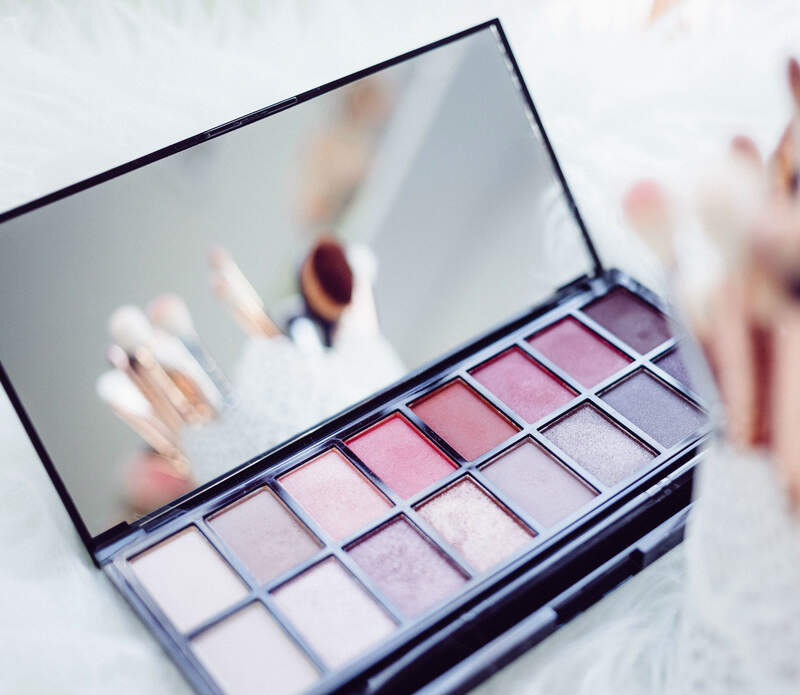 This offers the highest usage potential for digital tools across all other toiletries and hygiene categories, indicating a possibility for consumers to be particularly receptive toward oral care innovation incorporating AR technology. Kolibree is an example of a company that is innovating with this ambition in mind. Launched in early 2018, its ‘Magik’ smart toothbrush uses computer vision technology, motion tracking, and the front-facing camera of the user’s smartphone to incentivise kids to brush their teeth. 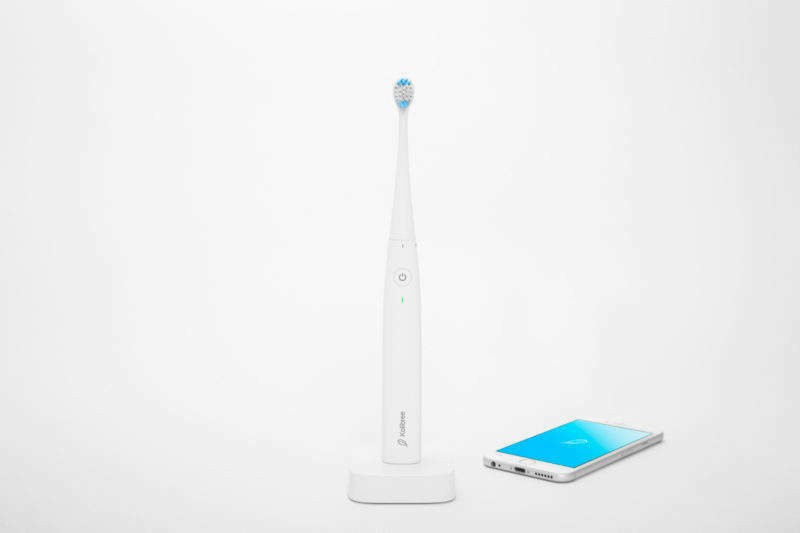 The toothbrush is paired with an AR gaming app, allowing children to play creative games while brushing. This illustrates how AR can be leveraged in the category to enhance overall experience, especially in a highly functional category. In future, to fully capitalise on the potential that AR presents, brands can explore digital hygiene tools that have compatible AR-enabled smartphone applications, and potentially partner with technology brands to further engage with this approach.